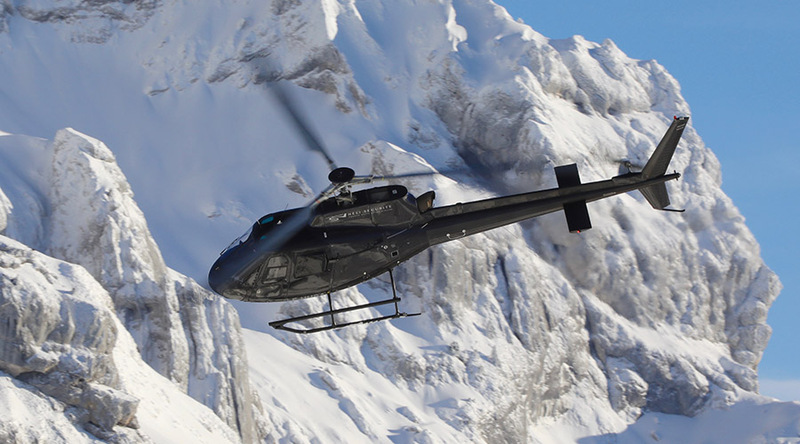 Going down the Courchevel ski slopes is an adrenaline rush, but flying from Courchevel 1850 and the 3 Valleys in a helicopter is even more exhilarating. 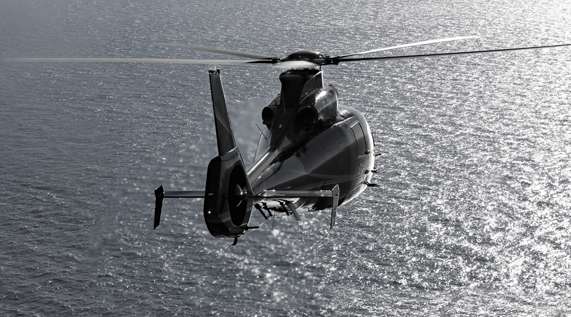 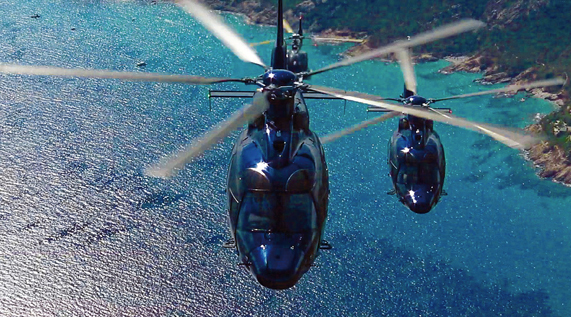 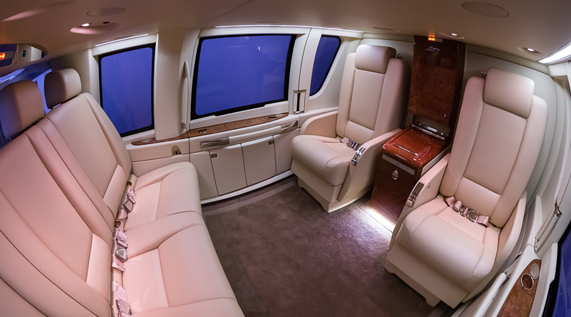 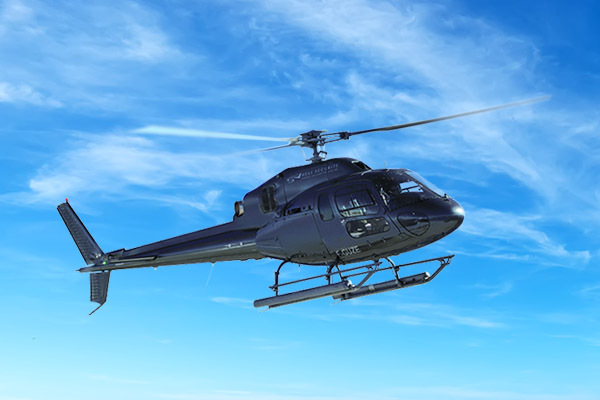 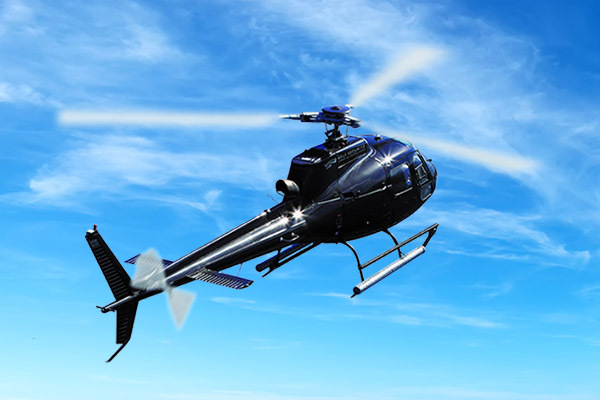 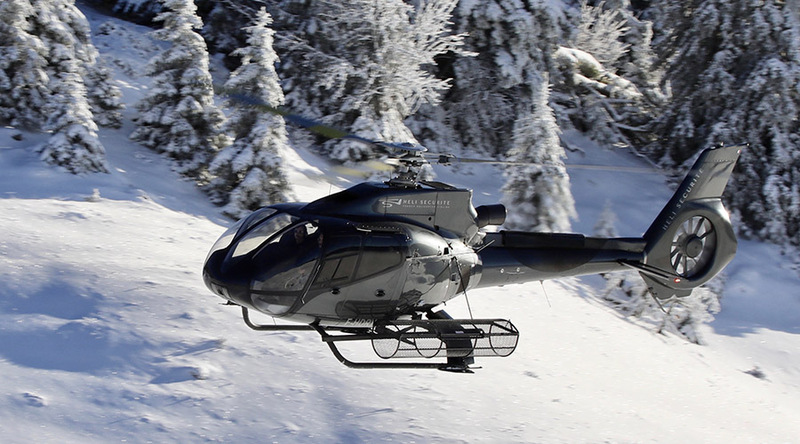 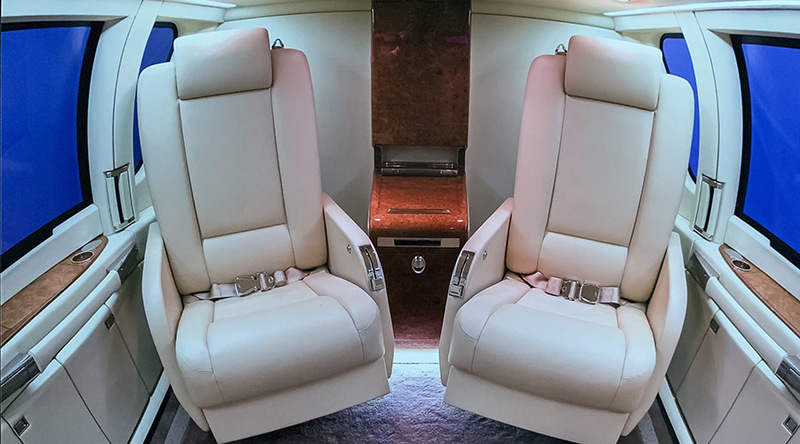 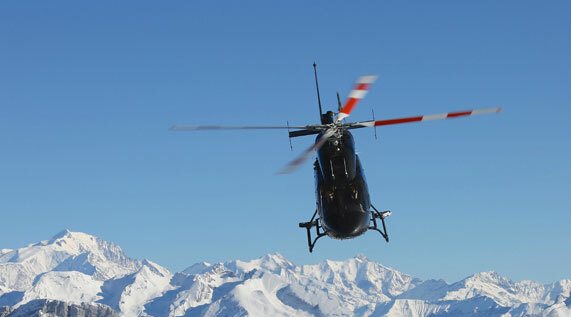 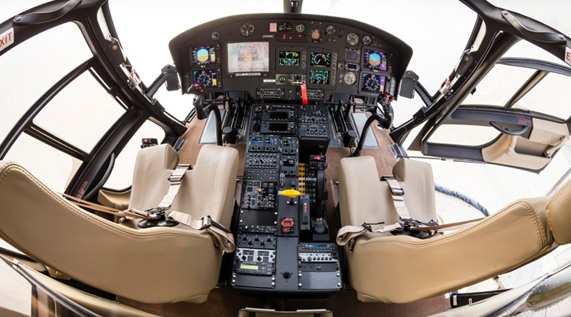 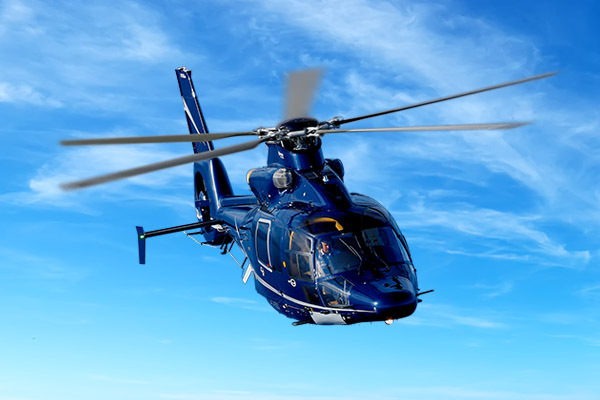 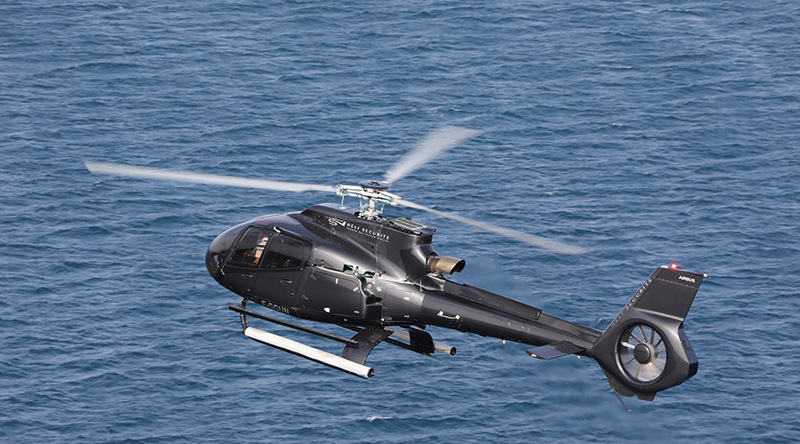 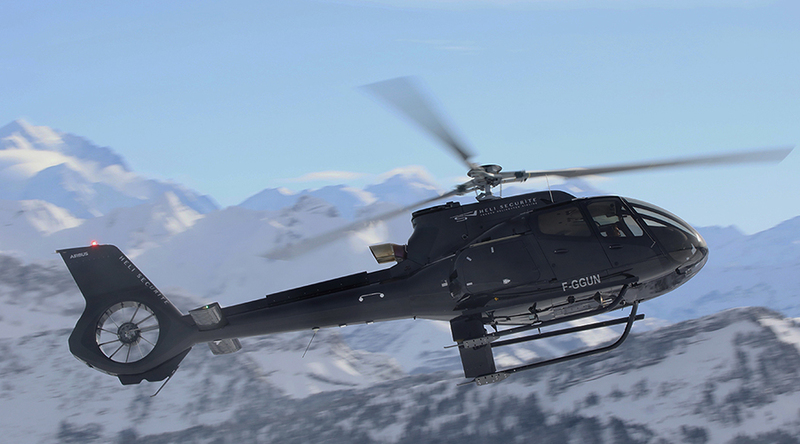 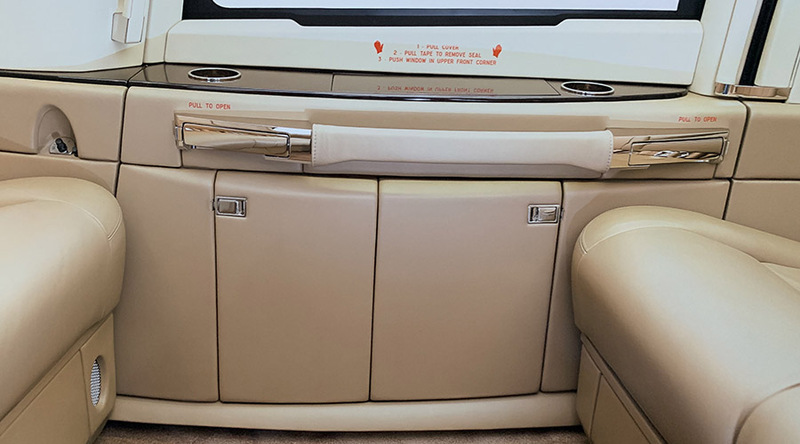 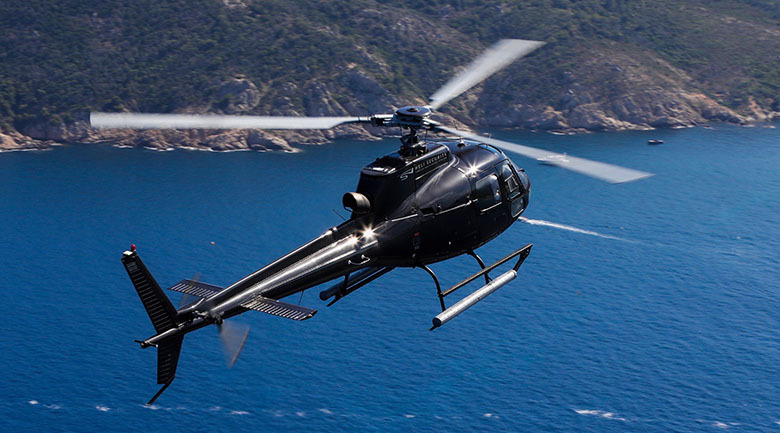 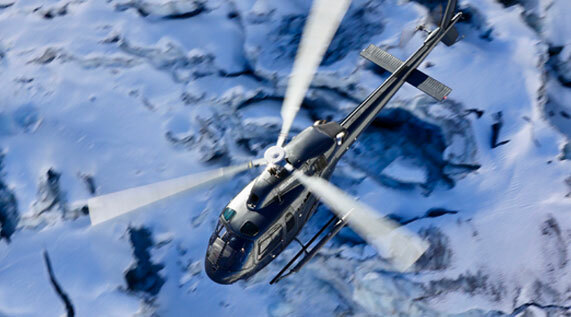 By taking off from Courchevel in a Heli Securite helicopter, you will live an exceptional and personalised experience. 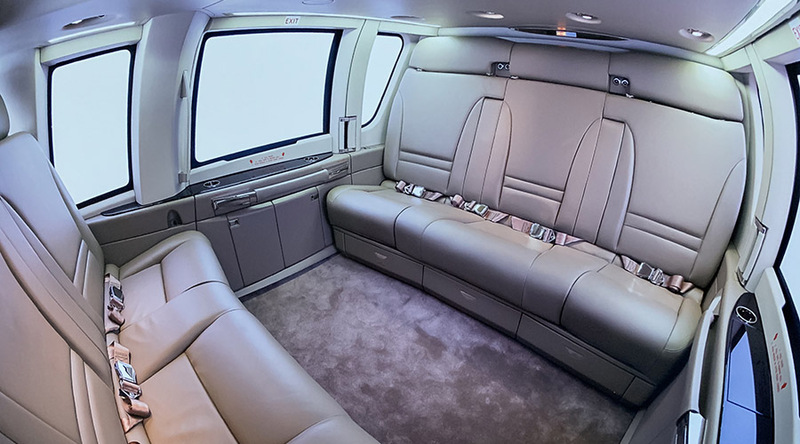 We will take care of everything to make your departure easier. 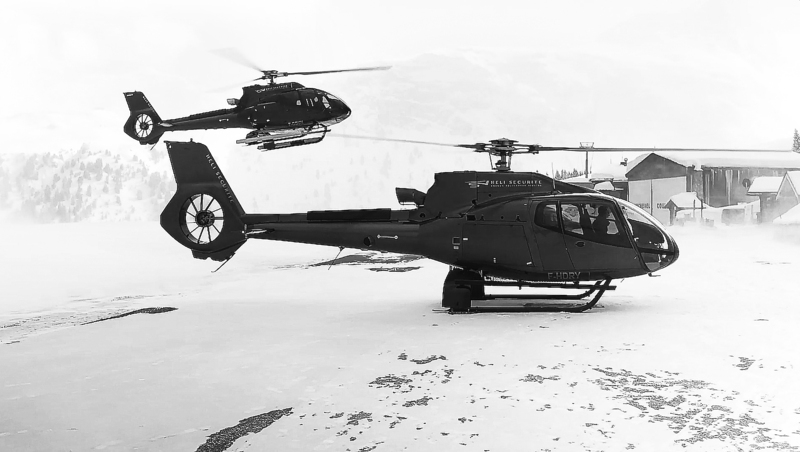 Your valet-baggage handler will meet you at your hotel or chalet before accompanying you for a direct and informal boarding at Courchevel airport. 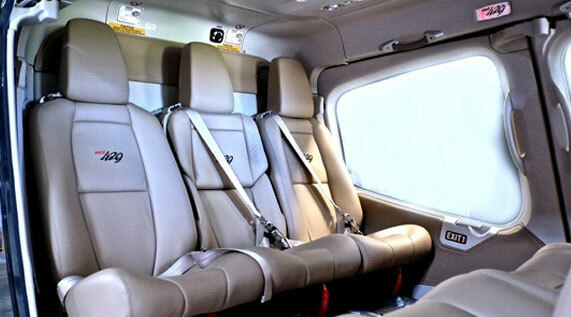 You will discover your luxury helicopter privatised for you. 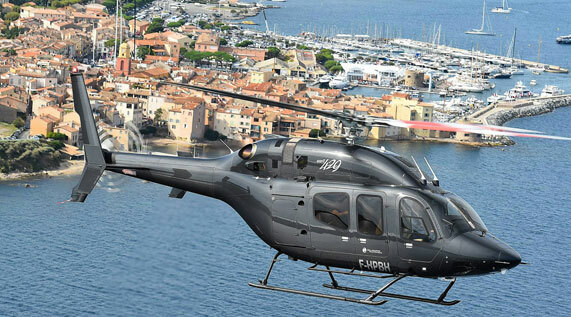 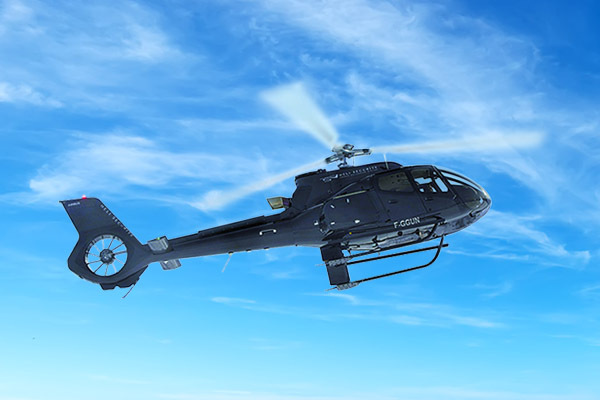 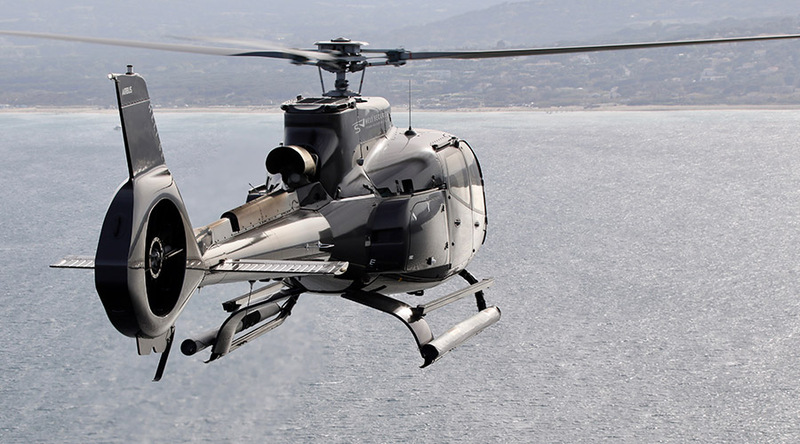 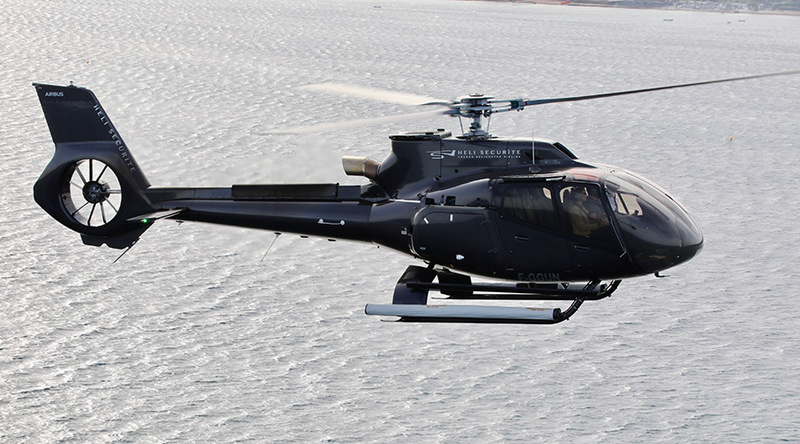 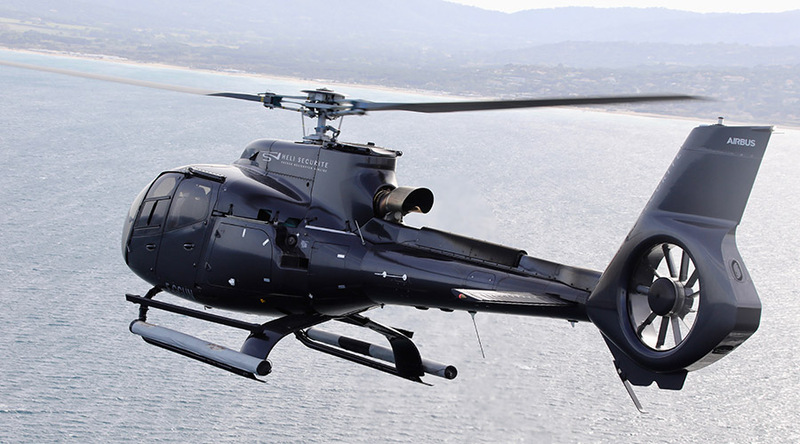 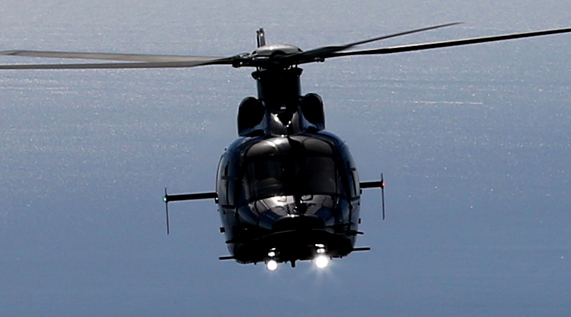 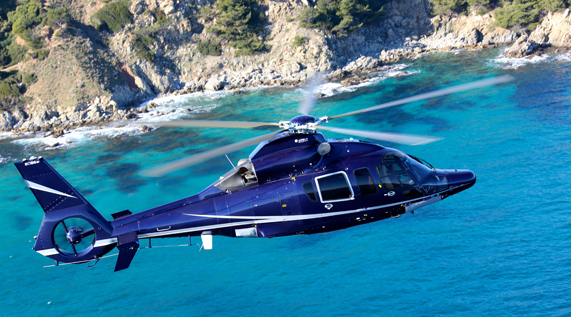 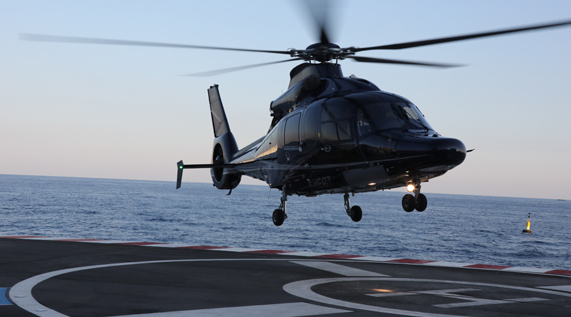 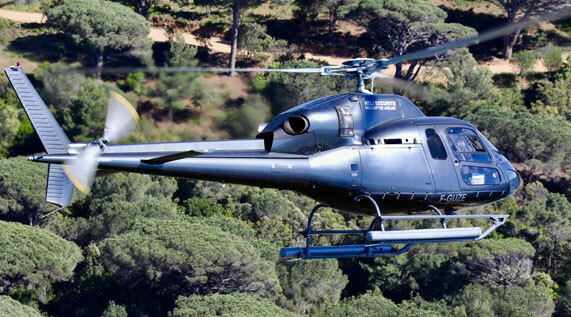 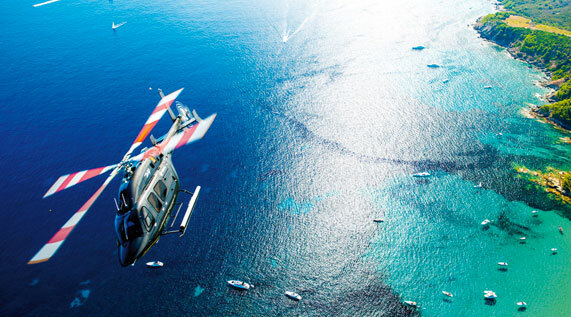 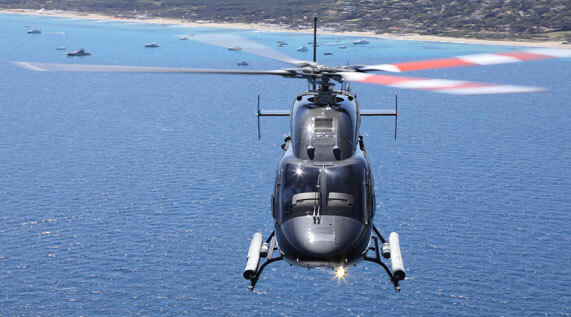 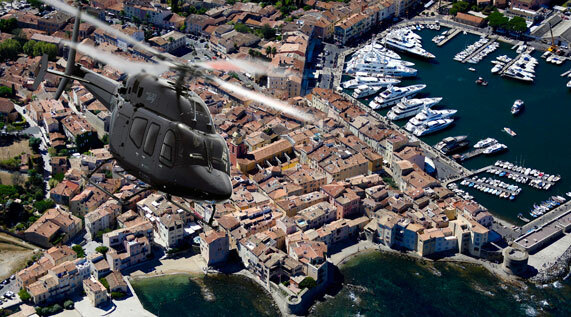 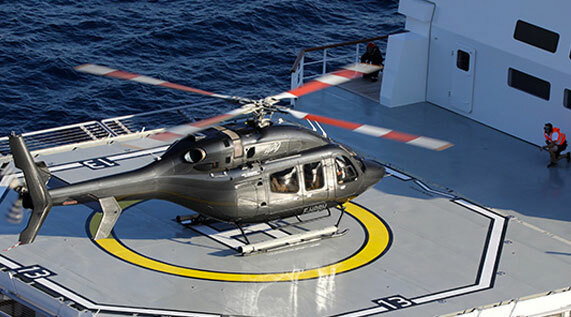 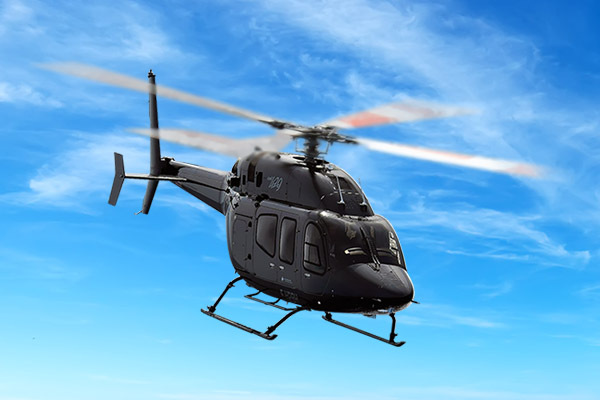 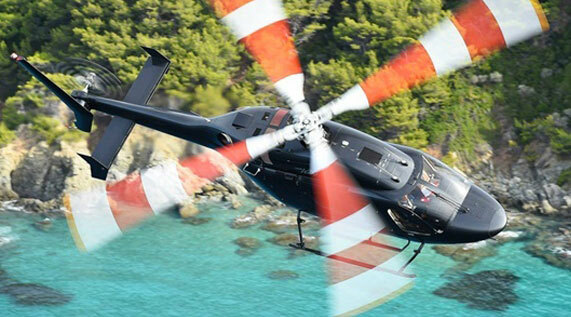 Heli Securite will book you an exclusive flight to your destination. 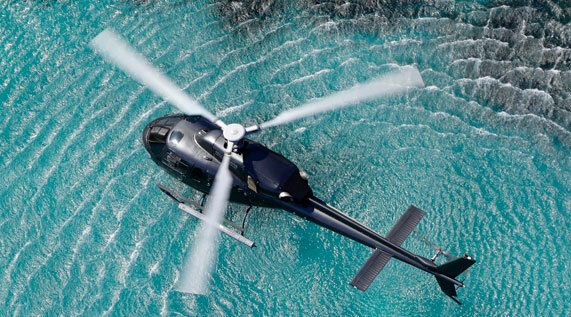 To guarantee you a fast, comfortable and safe flight, our pilots are chosen for their experience and discretion. 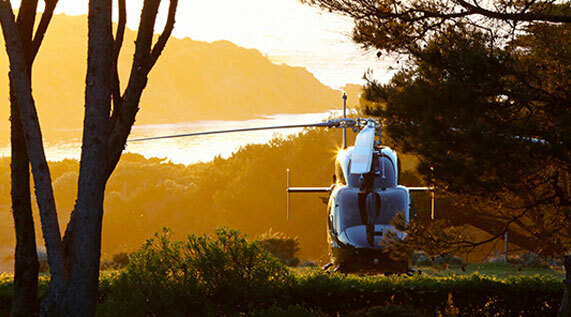 At each stage of your trip, from booking to arrival at your destination, Héli Sécurité provides you with a unique and personalised experience. 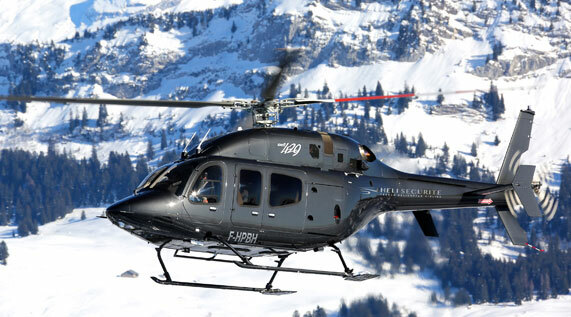 To benefit from this exceptional service, contact us now and we will schedule your flight from Courchevel. 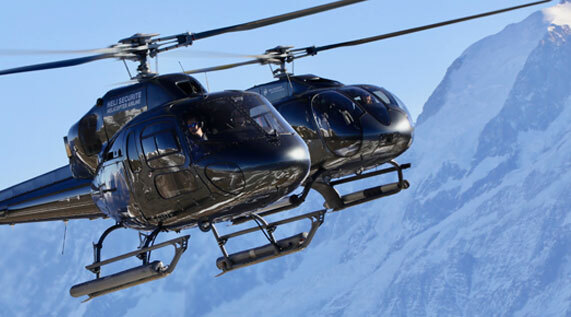 Discover all the information and prices of our transfers between the Courchevel ski resort and the Alpine airports (Geneva, Annecy, Grenoble, Lyon, Chambéry) and book your flight online in a few seconds. 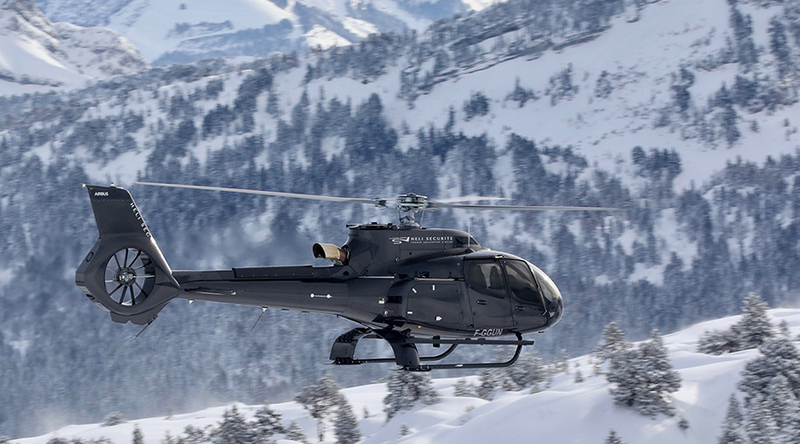 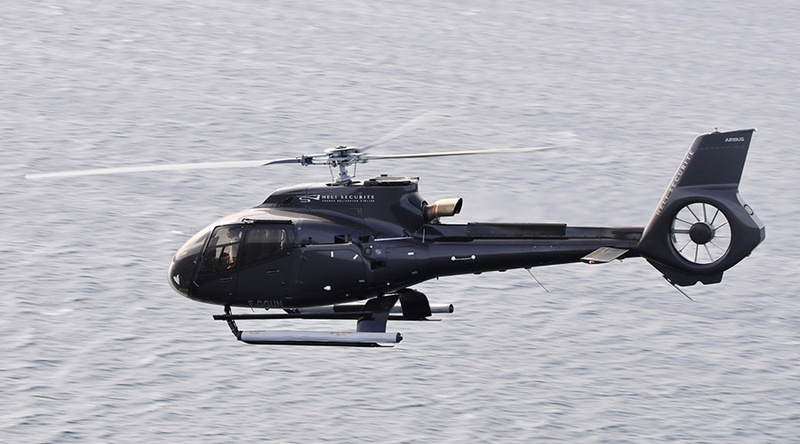 Courchevel is the ideal resort for a helicopter arrival. 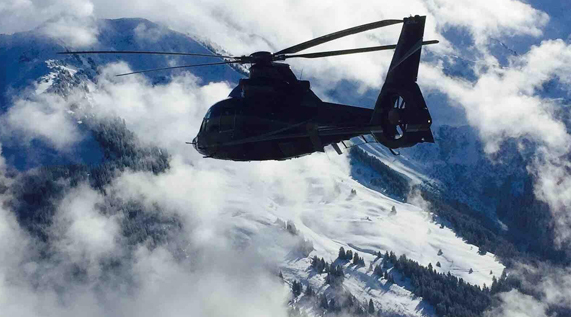 With the highest altiport in Europe, located at an altitude of 2007 metres, Courchevel is an exception. 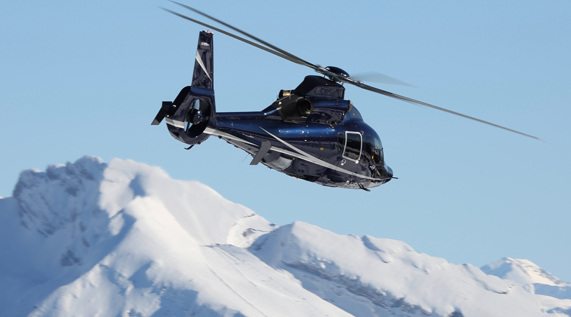 It is the only altiport in Europe to be cleared of snow all winter long. 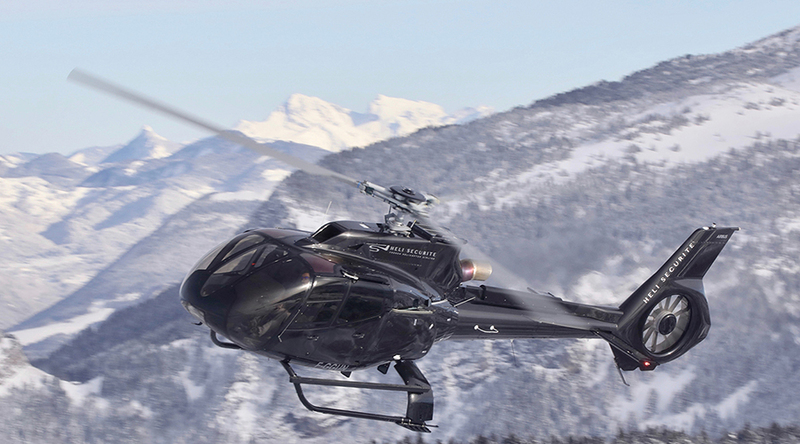 It is perfectly suited to welcoming prestigious guests who wish to organise a ski holiday. 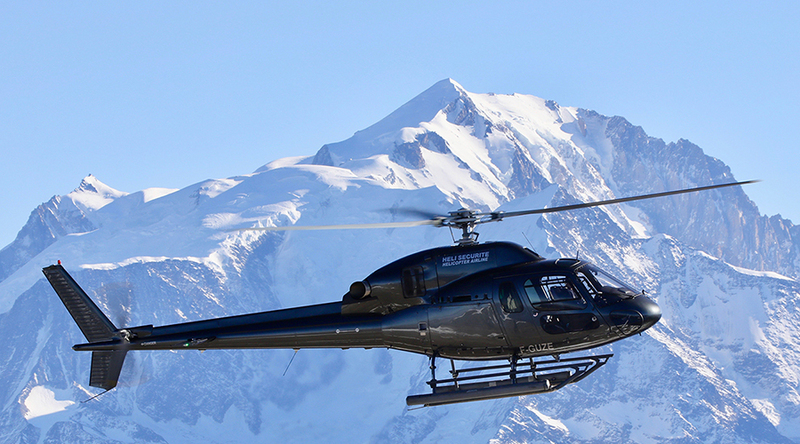 Located only ten minutes from the major hotels, the Altiport is the easiest and fastest way to enjoy your stay in Courchevel 1850.